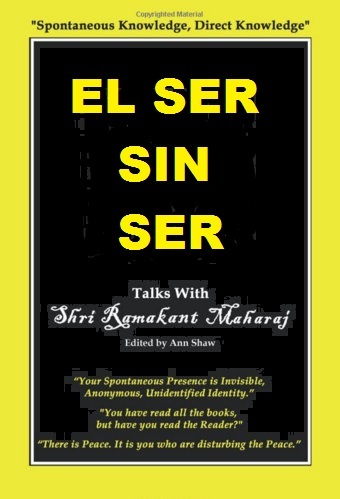 Available in various formats of your choice! 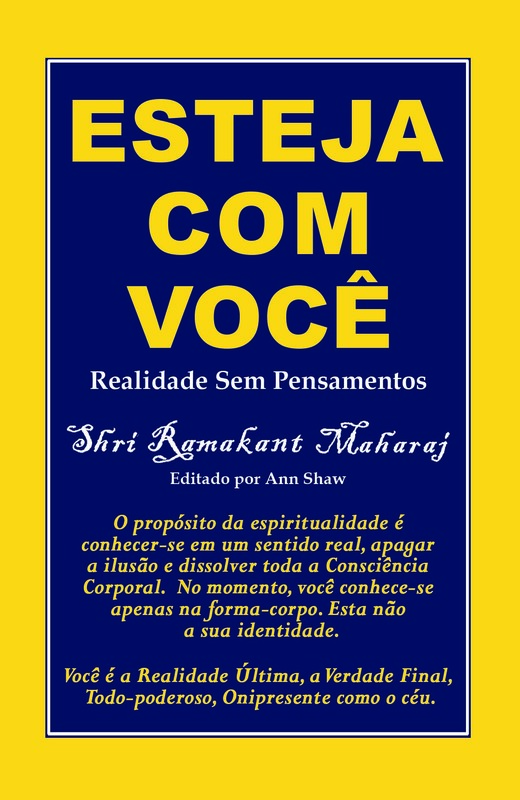 "The Authorized and Definitive Book of Teachings of Sri Ramakant Maharaj". 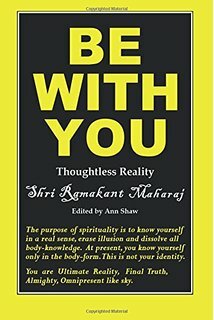 Knowledge that is prior to, and beyond words. 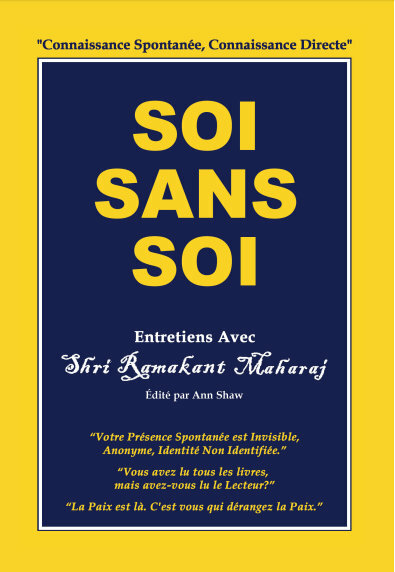 Universal Knowledge that is inherently yours. 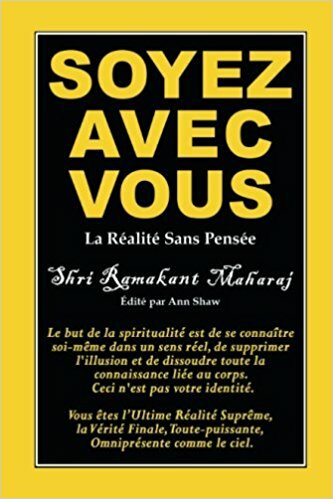 Sri Ramakant Maharaj is a Self-Realized Master, a Jnani, who teaches in English, (as well as Marathi). 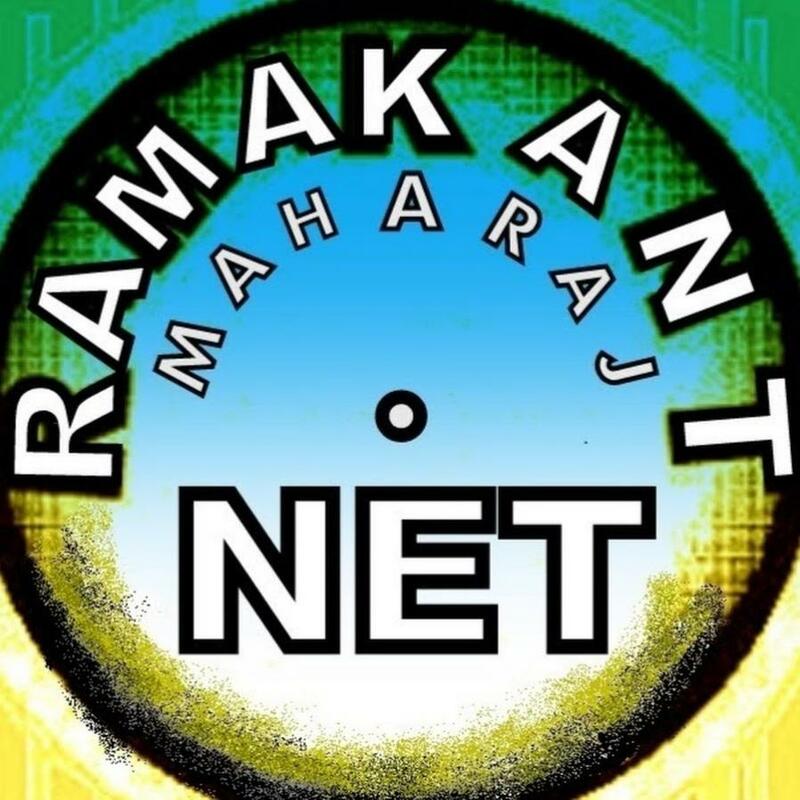 Sri Ramakant lives in Nashik, Maharashtra. 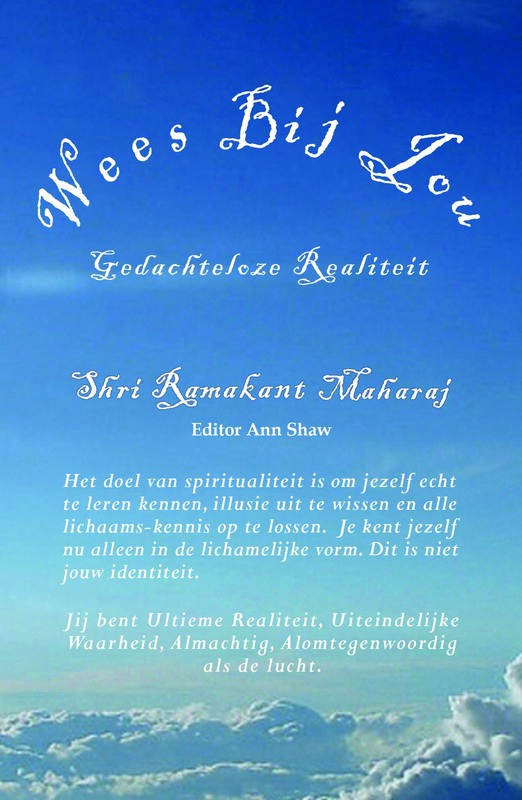 Visitors from all over the world are travelling to the Ashram in India to be in the Presence of this rare Master, to listen to the teachings and receive the Naam Mantra of the Lineage. 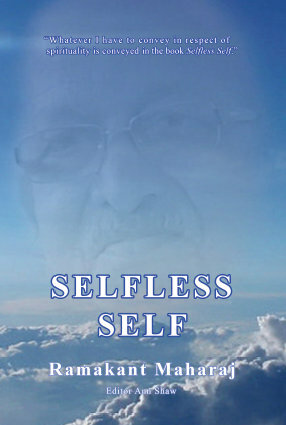 "Selfless Self Press" was established in 2013 (by Charles & Ann Shaw), to publish the Advaitin/Non-Dual Teachings of the living Self-Realized Master, Sri Ramakant Maharaj, and the Lineage Masters, of the Inchegiri Navnath Sampradaya. 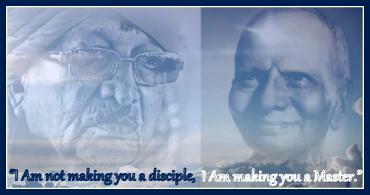 recognizes the Universal import and Relevance of this Highest Knowledge expressed by the Masters of this Lineage. 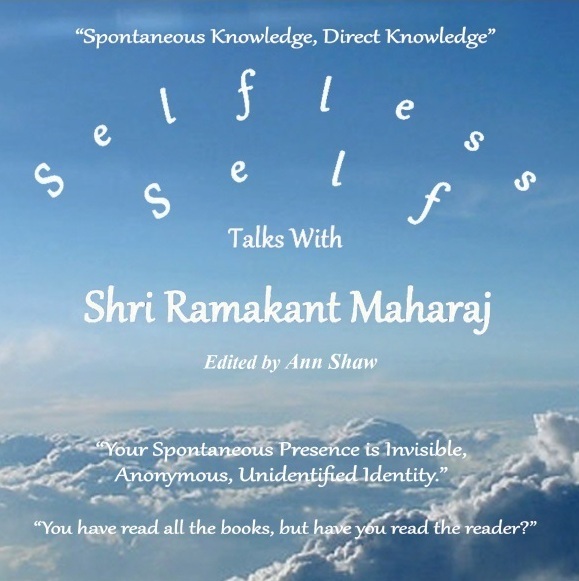 aims to present the teachings of Sri Ramakant Maharaj in an undiluted, clear and accurate way, with the intention of reaching as wide an audience as possible. 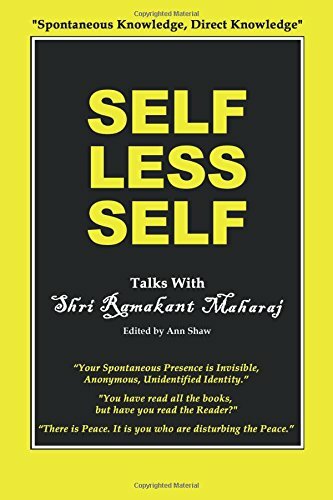 By so doing, those who might never have encountered these wonderful teachings, will now have a fresh opportunity to do so, through "Selfless Self Press" publications. 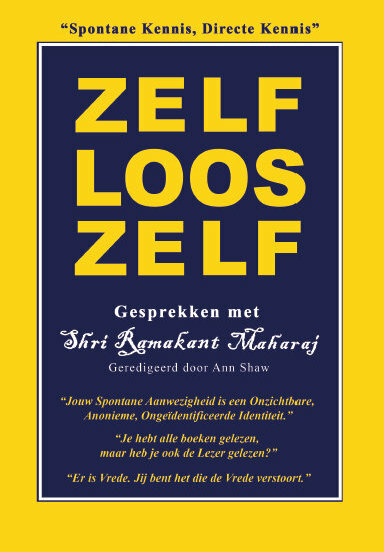 In seeking to spread awareness of Sri Ramakant Maharaj, and his lineage, books are widely distributed and available to order from large retail outlets. 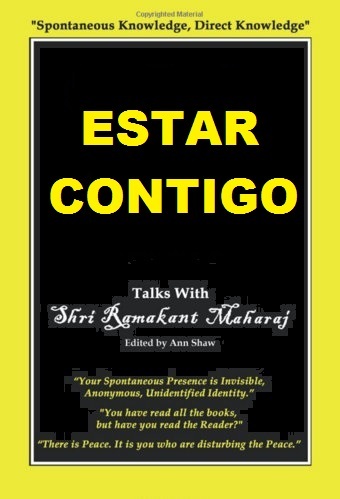 They will also be made available in foreign languages. 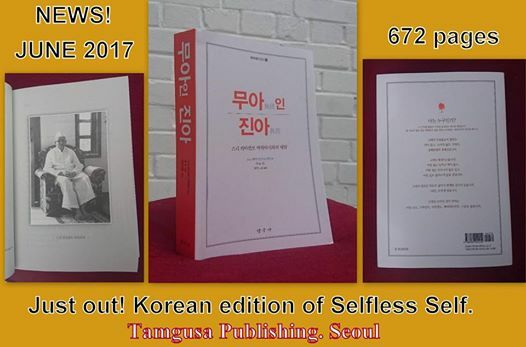 TRANSLATIONS OF "BE WITH YOU"
TASTER: Listen to the first 10 Chapters of "Selfless Self"